A major step was taken to protect the time-honoured craft of bespoke tailoring north of the border this month with the launch of the new Scottish Vocational Qualification (SVQ) for bespoke cutting and tailoring. Savile Row Bespoke Association Director Su Thomas provided support for the course with UKFT and a number of other companies and organisations, including Textiles Scotland, Johnstons of Elgin, Alex Begg, the Incorporation of Edinburgh Tailors and Heriot Watt University. 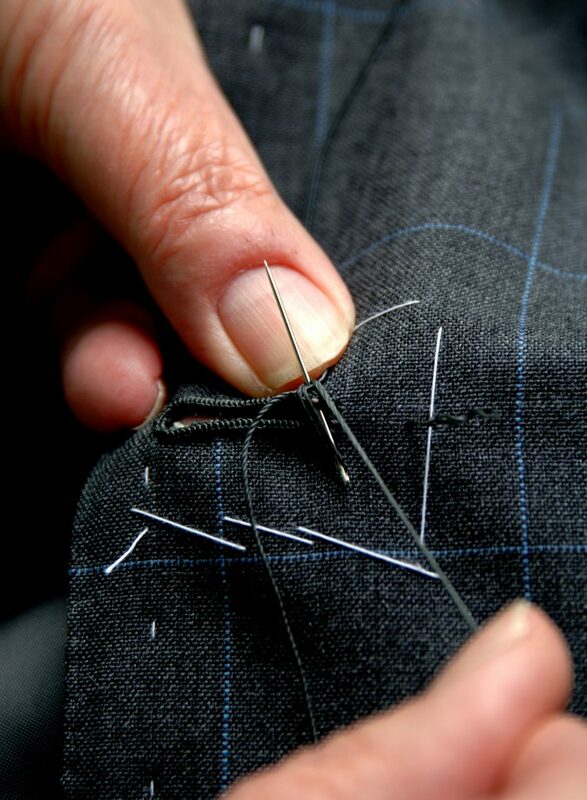 The qualification combines tuition in cutting and bespoke tailoring with key production skills and it is an initiative of the Scottish Qualifications Authority Awarding Body. The SVQ for bespoke tailoring and cutting follows on from the Level 5 Diploma in Bespoke Tailoring that Su developed with the UKFT last year. And in a further demonstration of the SRBA’s commitment to training, Su is currently working with the UKFT on developing a new Level 3 Garment Maker apprenticeship. Further information on all of these qualifications can be obtained from the UKFT.